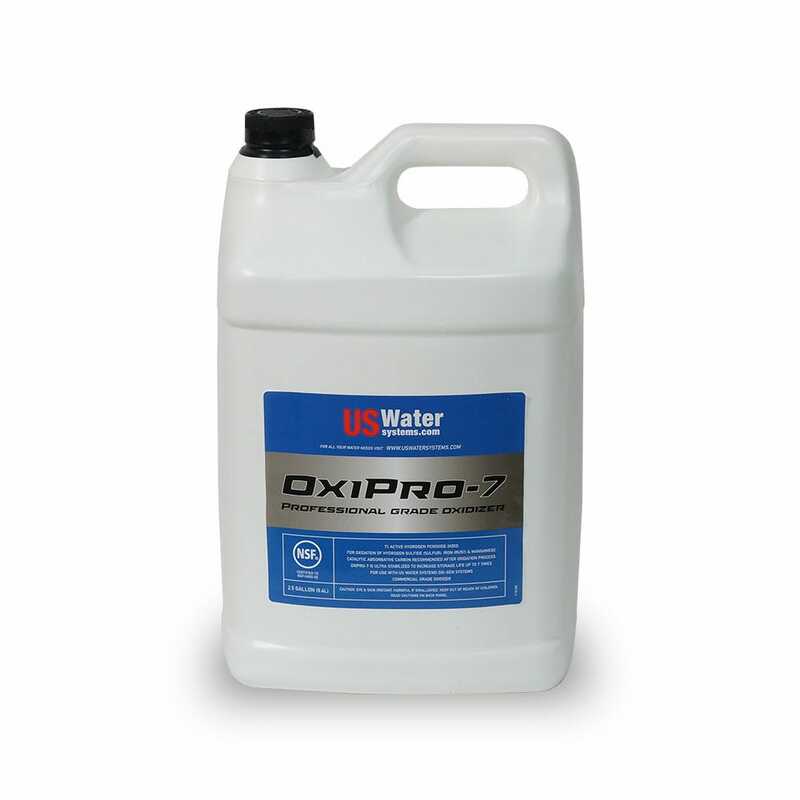 There are many different chemicals used in treating and maintaining your water treatment system. US Water works hard to make sure you have the most up to date information available on these chemicals so you can confidently maintain your water system. If you have questions about which chemicals are right for you, you can always email us at support@uswatersystems.com or call 1-800-608-8792. We also have online-chat available from 8am to 8pm.